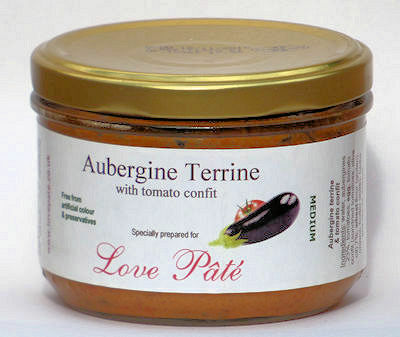 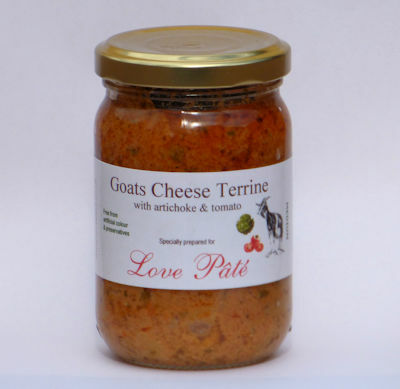 Our Pâté is cooked in the jar and can be stored at ambient temperatures [on the shelf] for usually several years. 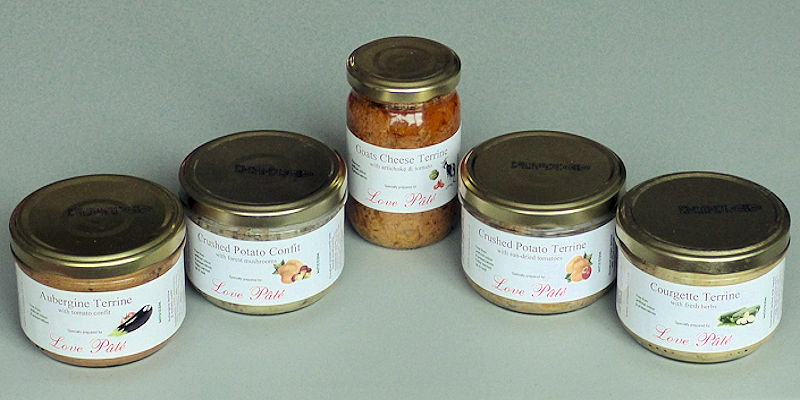 These are some of the new products this month. 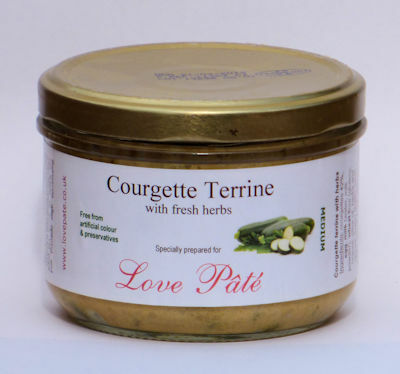 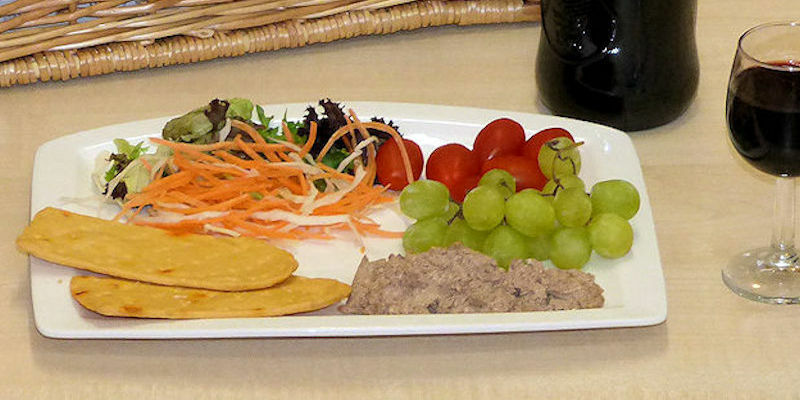 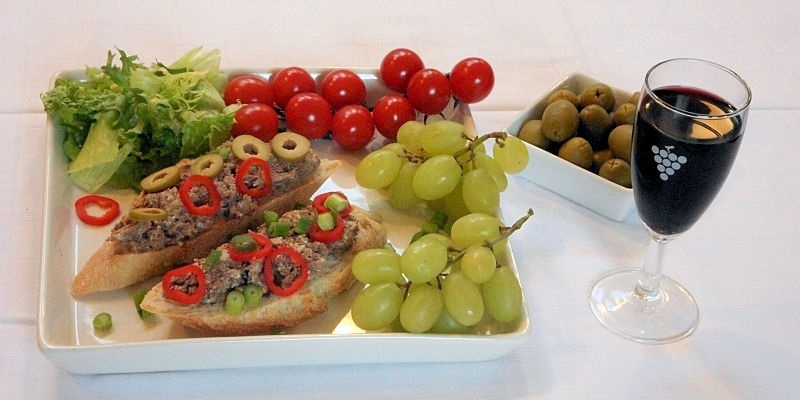 You can enjoy French Pâté including Vegetarian and Pork Free Pâtés.